Mobile apps are always close at hand to let us do more with every moment. Apps have the power to simplify, empower, and delight.That’s what we do here at Apptivity Lab.We make apps that delight your world. As pioneers in mobile app development, Apptivity Lab has established a reputation for delivering solid code and delightful user experiences since 2009. We match clients' industry expertise with our passion for mobile; sparking new ideas for creative solutions. Our in-house training programs have grown to be used by industry leaders. Apptivity Lab courses incorporate actual experience to teach not just theory but real-world practical application. 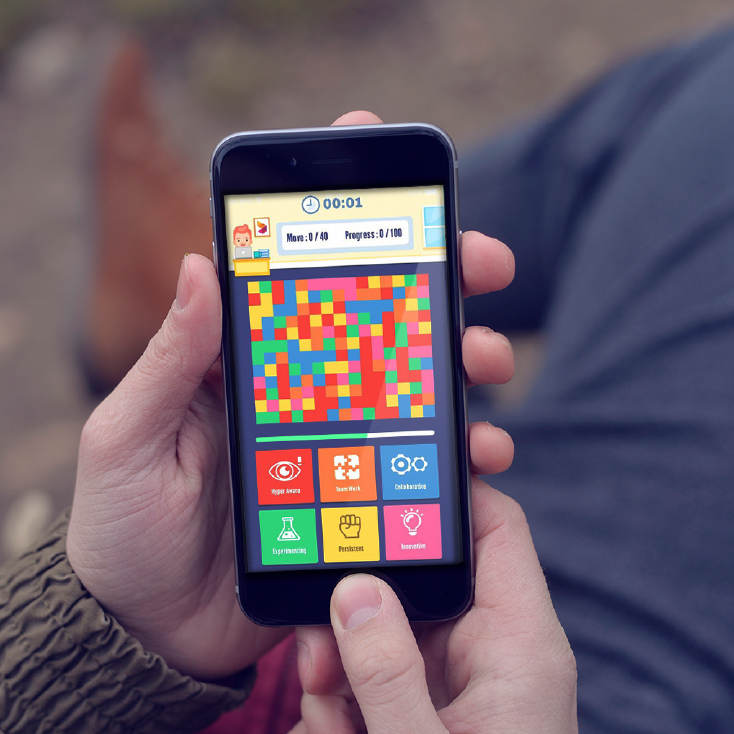 We believe that developing great talent is the first step to developing great apps. It's in our pioneering DNA to constantly push tech boundaries and set new standards. Apptivity Lab believes in the power of apps to enrich people's lives, and we are keen to invest in people who share these same ideals and want to make a difference. As the forerunners in the mobile apps development sphere, our passion from the start is to build mobile apps that change the status quo. With this, we pioneered the first Malaysian app in the App Store. We didn’t stop there but continued to build and launch mobile apps that delighted our clients’ end-users. We treat no two projects as the same. When we commence on a new project, we are committed to use the best available technology to build solutions that deliver the values your customers are seeking. Our team of dedicated developers always give their greatest attention to every detail when building the perfect mobile app for customers. We also actively listen to crucial feedback and spend hours thinking how each mobile app will benefit the end-users. We take pride and joy in every app we launch. 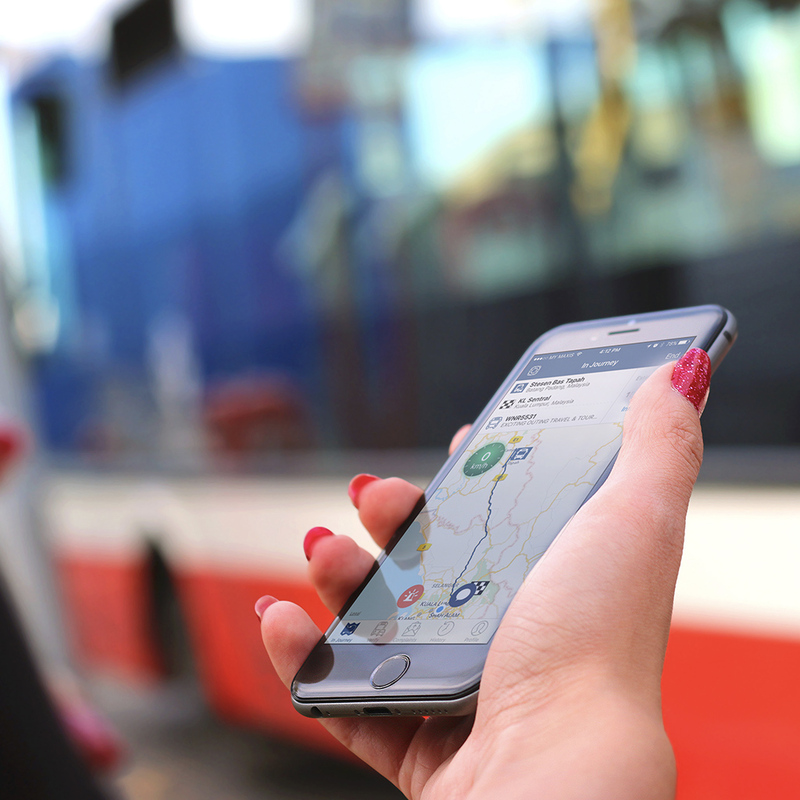 “MeterOn” mobile app is intended to assist the public to check and verify status of a taxi driver before starting a new journey. 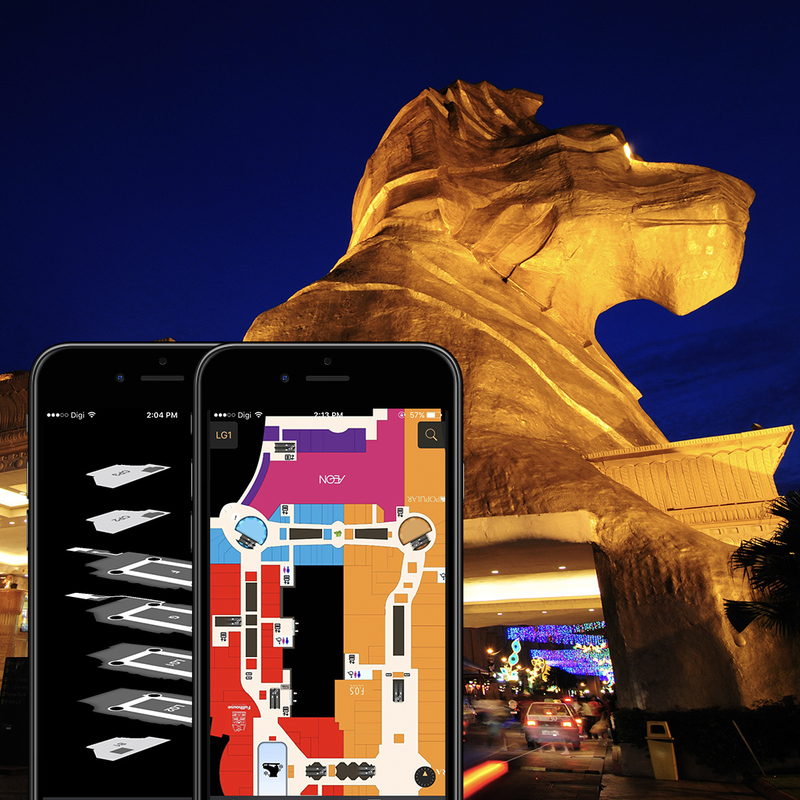 One of the most iconic malls in Malaysia, Sunway Pyramid presented us with a challenge to equip their mall goers with an indoor navigation map to their huge labyrinth of retail outlets and parking lots, additionally providing a means for their retailers to present current promotions. Win, win, win. Axiata Core Values app allows their employees to constantly engage with their core values by playing games that invoke their values and learn more about them through testimonial videos from the representatives of their company. 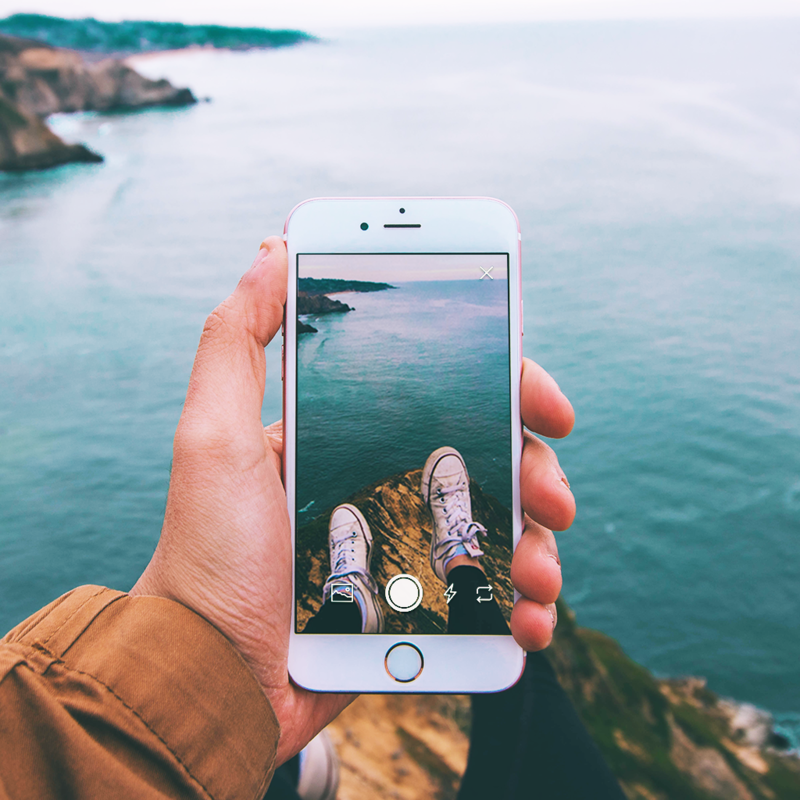 Vidi is a travel discovery app that allows you to experience places and activities through authenticly generated videos and book activities on the fly. Every revolutionary mobile app starts with an idea. Challenge yourself to dream big and we will incubate it for you through our bespoke ‘Build’ series, designed to meet the needs of technology start-ups, corporate entities or government agencies. Get in touch with us.We want to hear from you. Send us your details and we will contact you within 24 hours. 2016 © Apptivity Lab Sdn. Bhd. (576984-W). All rights reserved.